Volodymyr Zelenskiy is emerging as the winner of Ukraine's election. What would his presidency look like? Ukraine’s presidential election is going to a run-off, with comedian Volodymyr Zelenskiy enjoying a hard-to-overcome lead over incumbent Petro Poroshenko. If the political novice becomes president, the nation will get a much-needed chance for progress, but the opportunity will be all too easy to squander. 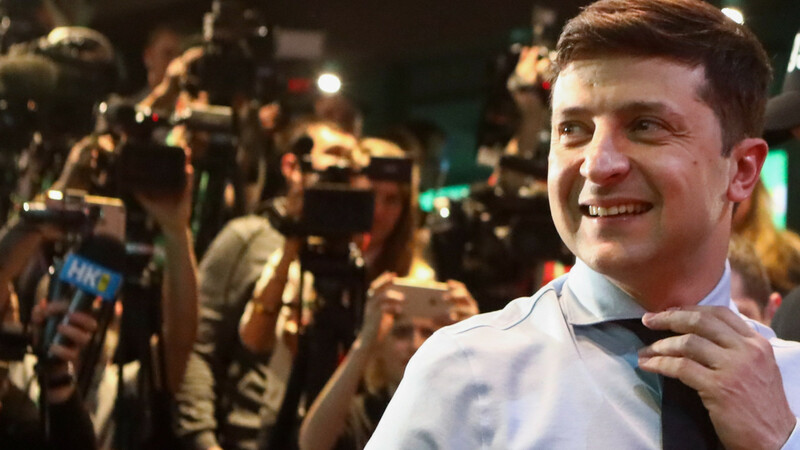 With about three-quarters of the votes counted on Monday, Zelenskiy was leading with more than 30 percent support and Poroshenko was second with less than 17 percent. No presidential candidate in Ukrainian history has been able to overcome such a first-round deficit. Eight out of 39 candidates received more than 3 percent of the vote, and most of their supporters are likely to back Zelenskiy rather than Poroshenko in the second round. The Kolomoisky factor is the key to what a Zelenskiy presidency would look like. If, as Poroshenko and many others have assumed, the comedian is beholden to the billionaire, it will look a lot like the previous presidency. 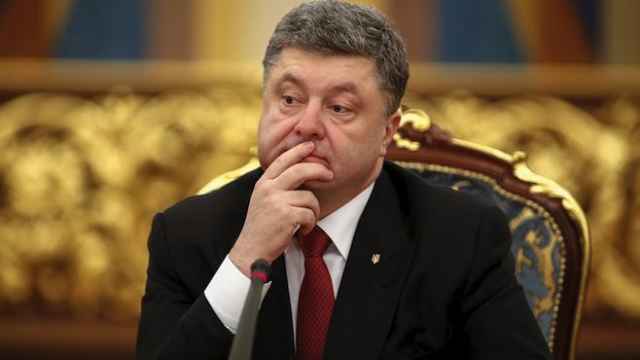 That means a shop front of liberal and anti-corruption reforms will hide a bonanza for the head of state’s friends and partners – except Zelenskiy, less experienced than Poroshenko in Ukraine’s dog-eat-dog politics, is unlikely to consolidate power as effectively as the incumbent. The candidate has received support from several leading reformers responsible for key economic achievements under Poroshenko, among them overhauls procurement and the tax system. They had been squeezed out of government and now want a second chance. Zelenskiy has also signaled he would work with former Georgian President Mikheil Saakashvili on fighting corruption – a courageous statement given the latter’s stormy history in Ukraine. 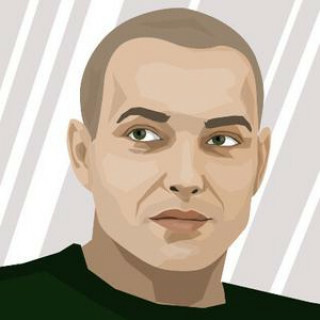 Poroshenko granted him Ukrainian citizenship and appointed him governor of Odessa, but then revoked the fiery Georgian’s citizenship after he accused the president of covering up graft. 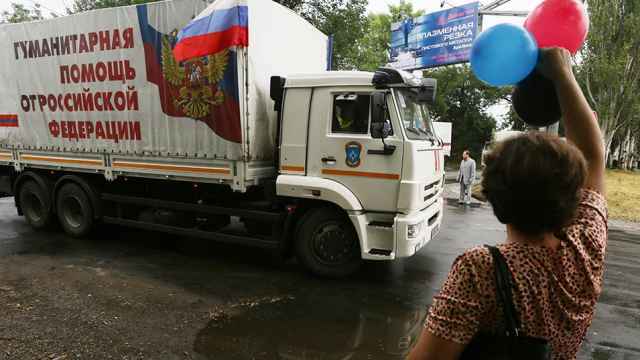 Zelenskiy, however, would be unlikely to surrender to Putin in eastern Ukraine – if only because of the Kolomoisky factor. The oligarch had funded nationalist volunteer units which, before Poroshenko began investing in the regular army, had halted the spread of separatism. For Ukrainian oligarchs, subjugation by Russia would mean being squeezed out of their own country by Putin’s friends and state-owned Russian companies. That wouldn’t necessarily be a disaster. Indeed, the country would be pushed further along a distinctly European route, toward parliamentary democracy. As it is, the Ukrainian parliament makes the key economic appointments to the cabinet. 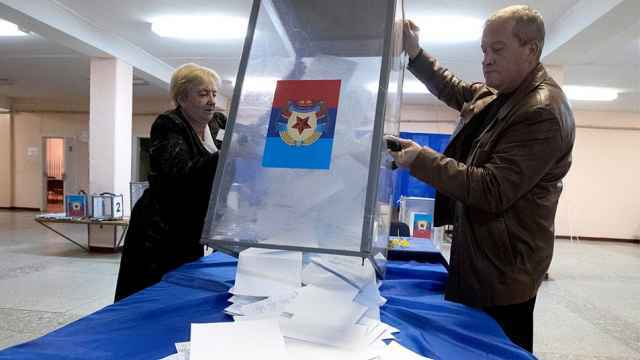 So October’s legislative election will be vital for the country’s pro-European forces: Regardless of who is president, they need to be able to build a strong pro-reform, anti-corruption coalition. Four out of seven challengers to Putin’s re-election bid express support for pro-Russian separatists in Ukraine.